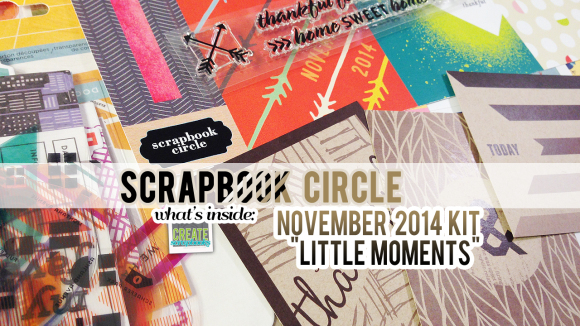 Create Scrapbooks What’s Inside VIDEO: Scrapbook Circle JULY 2014 “OUR ADVENTURE” Scrapbook Kit with Exclusives! 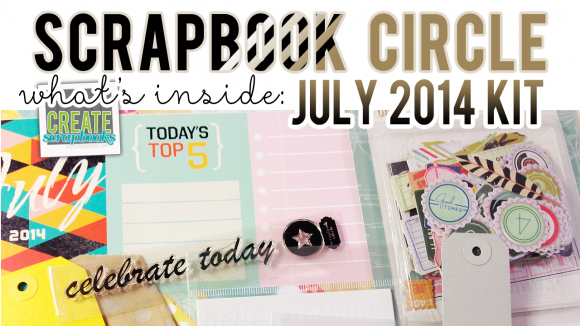 The kit contents for the Scrapbook Circle JULY 2014 OUR ADVENTURE kit release can be found on ScrapClubs.com at this link. 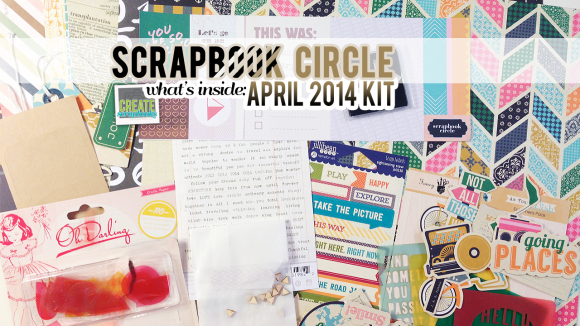 Create Scrapbooks What’s Inside VIDEO: Scrapbook Circle MAY 2014 “HIGH FIVE” Scrapbook Kit with Exclusives! 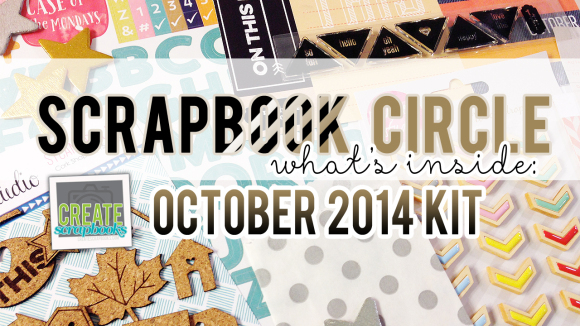 The kit contents for the Scrapbook Circle MAY 2014 kit release can be found on ScrapClubs.com at this link. 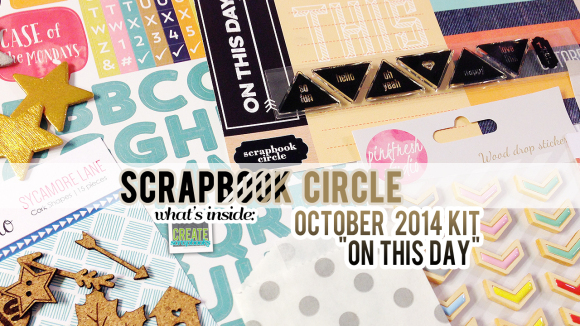 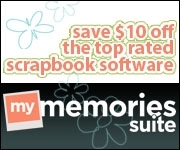 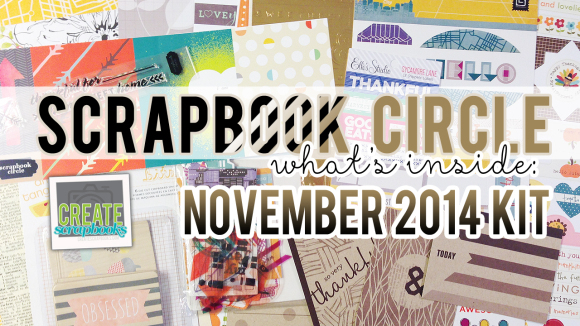 Purchase this Scrapbook Circle BUCKET LIST Monthly Scrapbooking kit for a limited time at www.scrapbookcircle.com. 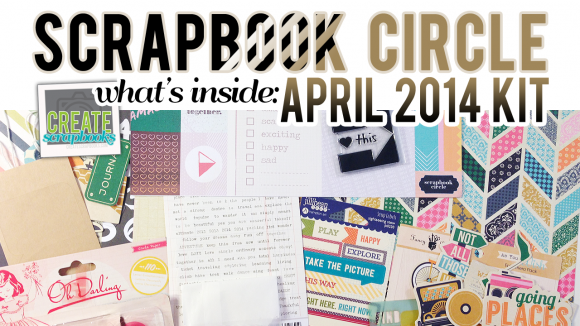 The kit contents for the Scrapbook Circle March 2014 kit release can be found on ScrapClubs.com at this link. 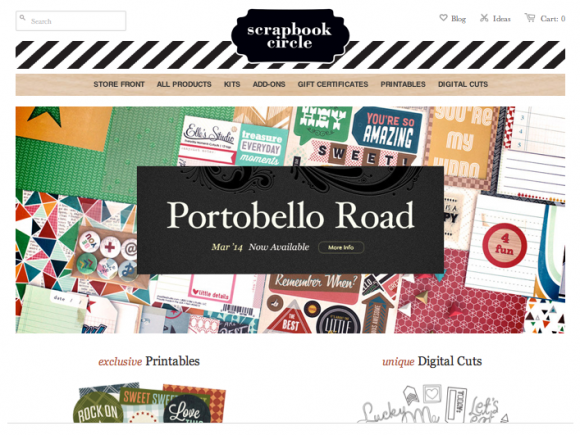 Purchase this March 2014 Scrapbook Circle PORTOBELLO ROAD Monthly Scrapbooking kit for a limited time at www.scrapbookcircle.com. 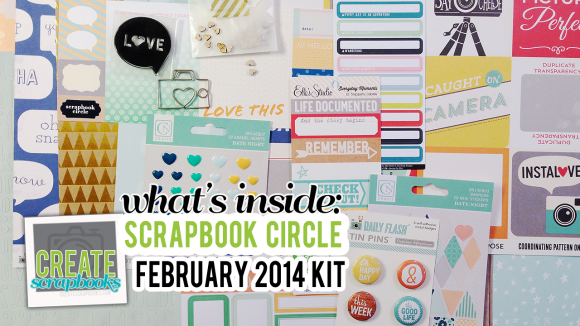 The kit contents for the Scrapbook Circle February 2014 kit release can be found on ScrapClubs.com at this link. 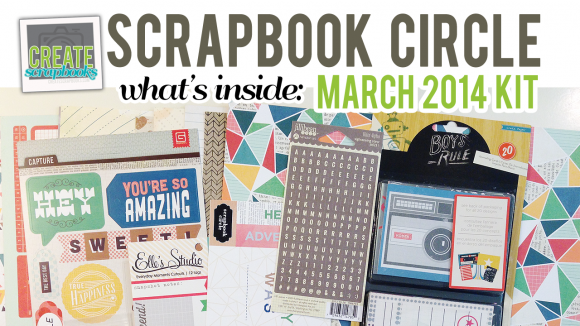 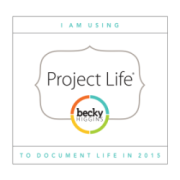 Purchase this February 2014 Scrapbook Circle This Life Monthly Scrapbooking kit for a limited time at www.scrapbookcircle.com.